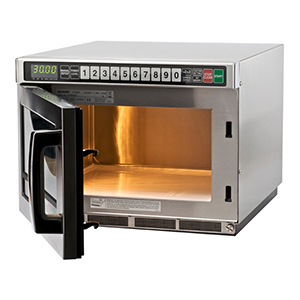 The R21AT is a great entry level, medium duty Microwave Oven. 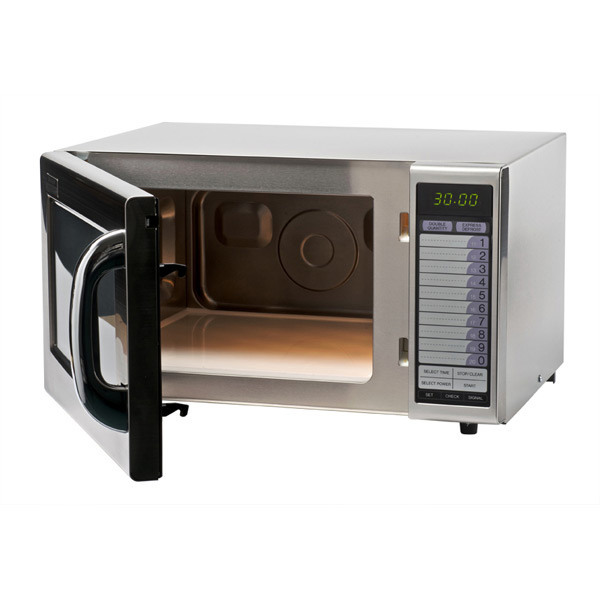 Durable and easy to clean, this Sharp microwave is understated yet stylish. 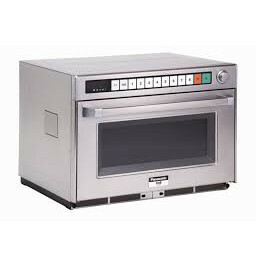 The easy to operate touch control panel is perfect for environments such as cafes, coffee shops, sandwich bars, convenience stores and petrol forecourts.